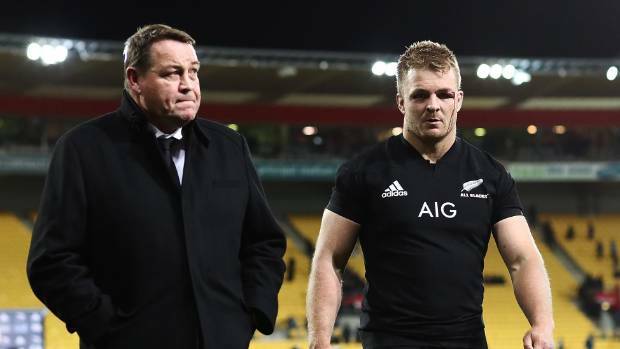 New Zealand boss Steve Hansen has rung the changes ahead of this weekend’s Rugby Championship clash with Argentina in Buenos Aires following their shock loss to the Springboks in the previous round. Hansen has made six changes in total to his starting line-up with Jordie Barrett and Aaron Smith the high-profile casualties. Ben Smith replaces Barrett at fullback, allowing Waisake Naholo to come onto the wing, while Smith drops to the bench in place of TJ Perenara. 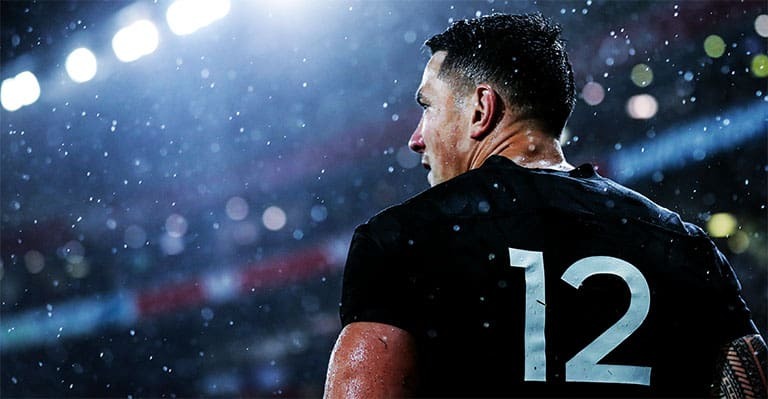 Elsewhere – Sonny Bill Williams comes in to make his first start of the championship after an injury lay-off. He replaces Anton Lienert-Brown, who drops to the bench. In the pack Luke Whitelock and Shannon Frizell replace the injured Kieran Read and Liam Squire, with Ofa Tu’ungafasi replacing the rested Owen Franks. “From a selection point of view, we’ve always seen these next two Test matches as a great opportunity to replicate the knockout stages of the Rugby World Cup,” Hansen said.